This year's annual conference for the SciTS community will be hosted by the University of Central Florida, Orlando, Florida. 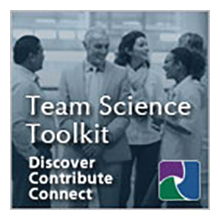 The Science of Team Science (SciTS) is a rapidly growing cross-disciplinary field of study that aims to build an evidence-base and to develop translational applications to help maximize the efficiency and effectiveness of team-based research. 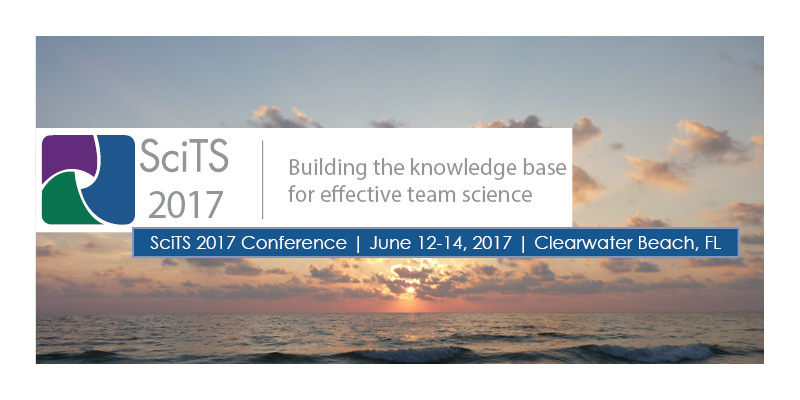 The 2017 conference will review the current state of knowledge in the SciTS field, highlight applications for enhancing team science, and discuss future directions for advancing SciTS to improve the global scientific enterprise. Thought leaders in the SciTS field, scientists engaged in team-based research, institutional leaders who promote collaborative research, policymakers, and federal agency representatives will be in attendance. This year's event will highlight the interface of the SciTS field with current hot topics and emerging trends and feature an exciting line-up of invited speakers in addition to submitted panels, papers, and posters.